YOU would like to know what kind of camera gear I (currently) use to make my photos? Technology evolves very fast so this page is supposed to constantly change. 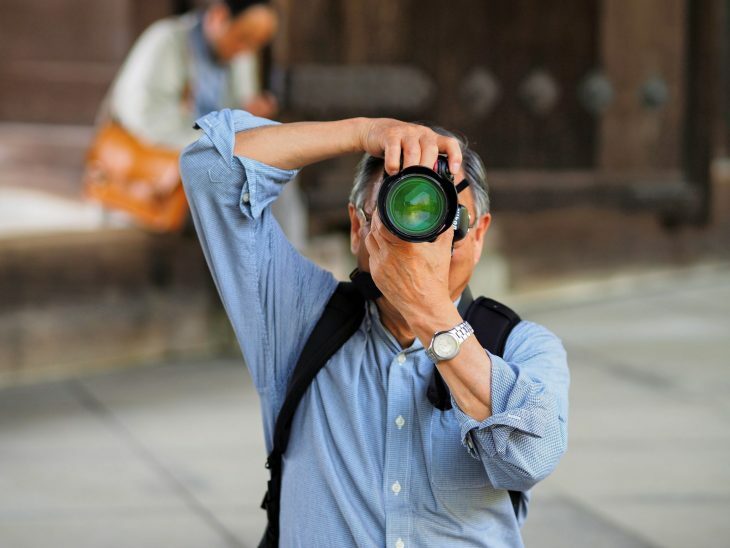 I was experimenting on a regular basis, always in search of the perfect camera(s), bag, lenses, flash… I was very technology driven when I started with photography. I started with the initial goal to have a small equipment so the size / weight would not bother me and on the other hand the quality of the pictures should not be worse that the quality those bunky DSLRs were able to deliver. I didn’t want to carry huge amounts of stuff including tripods etc. 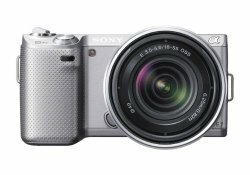 My first choice in 2012 was the Sony NEX-5N. 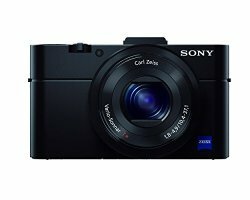 It had a very small body but on the other hand an APS-C sized sensor so it was able to deliver great quality. 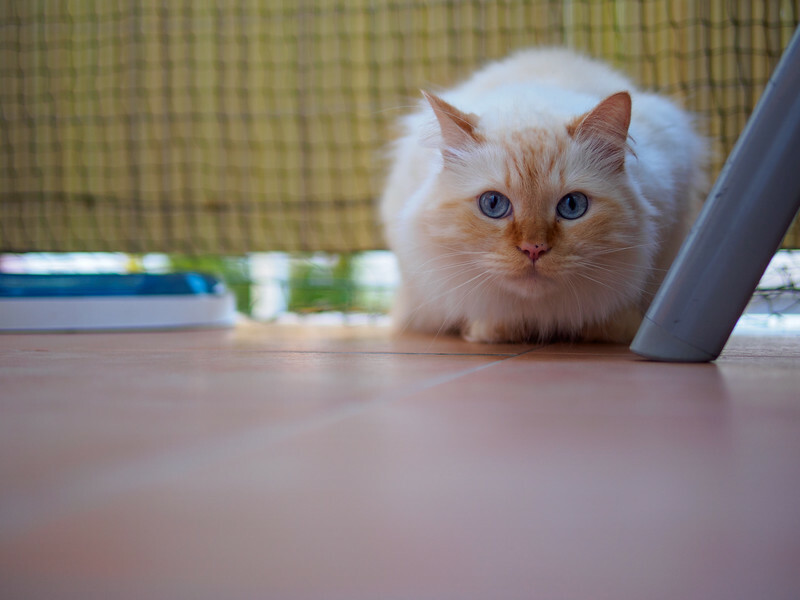 I bought the camera with the kit lens and was happy – for the moment. It fit in my pocket and I was getting a nice quality so who needs more? Well, probably everybody who starts with photography because sooner or later you “need” faster lenses, more zoom, greater macro capability etc. But the NEX-5N with the Kit lens was a great start. I stayed with the Sony NEX system for quite a while and bought new models and several lenses. 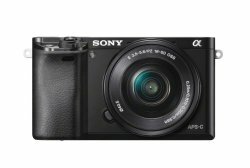 Additionally I was searching for some compact camera to “have it with me at any time” so besides the Sony NEX models I had some compact cameras, too. These are some of the cameras and lenses I used during the last years. 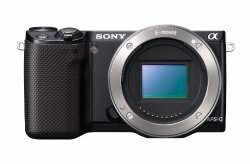 After having several cameras with an APS-C sized sensor like many others I thought that using a camera with a Full Frame sensor would make my pictures even better and when Sony released the Sony A7 I was sold immediately – only to downgrade to Micro Four Thirds cameras afterwards but more on this later ;). 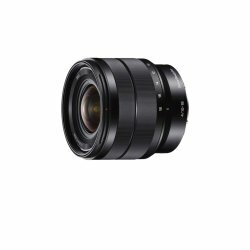 I bought the Sony A7 and the Zeiss 55mm F1.8 FE lens and thought that this would be everything I need when it comes to quality – but I was wrong. Both are very good pieces of equipment, don’t get me wrong but it was just not right for me. The lack of a stabilizer and the tiny depth of field when shooting with large apertures were unforgiving so I ended up having many more blurred and out of focus pictures than with me NEX cameras. It was more of a tripod setup and I realized that I was far away from my initial goal – having a small and versatile setup with no need for a tripod. Still, it’s a great camera and a fantastic lens and many people are more than happy with it. 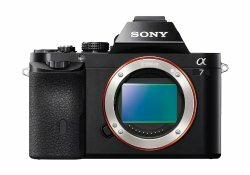 With the Sony A7 II the stabilizer ist now included in the camera but no, I will NOT buy it (yet) :). I know, let’s not look at the past any longer and check what’s in my camera bag (and the bag itself). 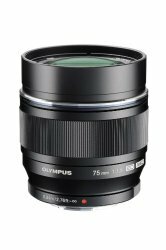 I decided to “downgrade” from the Full Frame path to Olympus MFT cameras because they are all about what I initially wanted. They are small, have great stabilizers and the lens setup is amazing. 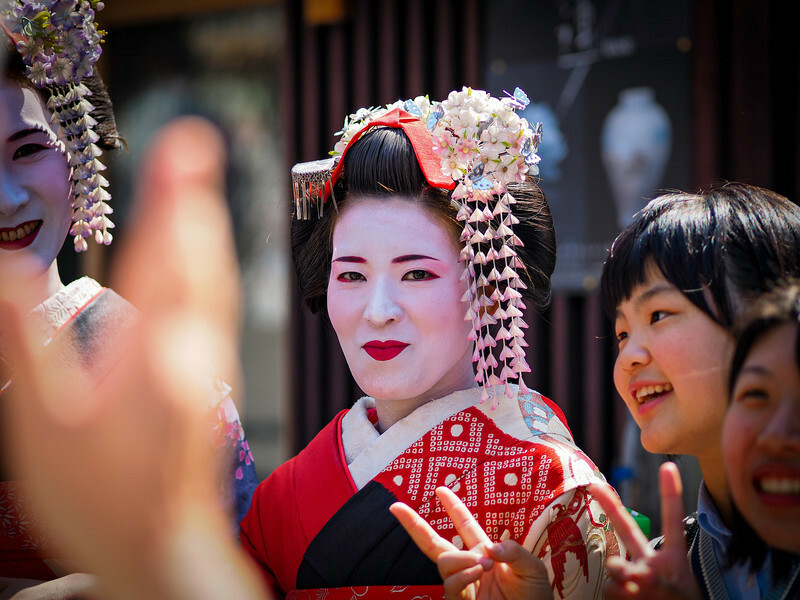 Most prime lenses are sharp, have a large maximum aperture and still fit in your pocket. 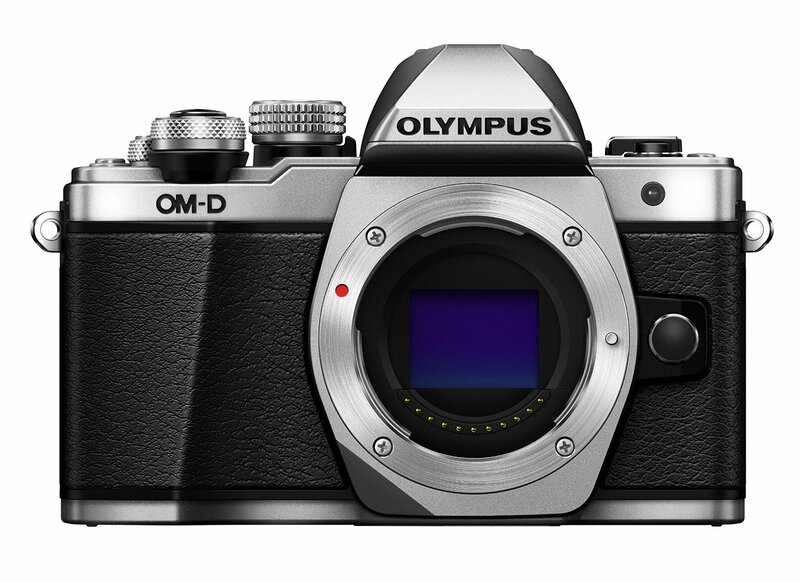 After I tried the Olympus OM-D E-M1 I was sold to the system. The stabilizer is so good that handheld shots are possible even at a shutter speed of one second (or even slower sometimes). The Olympus PEN E-P5 also has the 5-axis stabilizer and even though it’s not as efficient as the one in the E-M1 it’s still amazing for handheld shots and the camera fits in your pocket. The depth of field is much more forgiving than on a Full Frame camera when shooting with large apertures and you can still achieve nice blurred backgrounds and bokeh. The eye autofocus is excellent and I nearly never have an out of focus portrait shot. Below is the kit I am was using in 2015. Three cameras (One OM-D, two PEN) fit in my small ONA Bowery bag, all with lenses and there is still room for two extra lenses. So usually I am walking around with three cameras and 5 lenses – all fitting in the bag you see below. Try that with a DSLR. My favorite lens is the M.Zuiko 75mm lens. 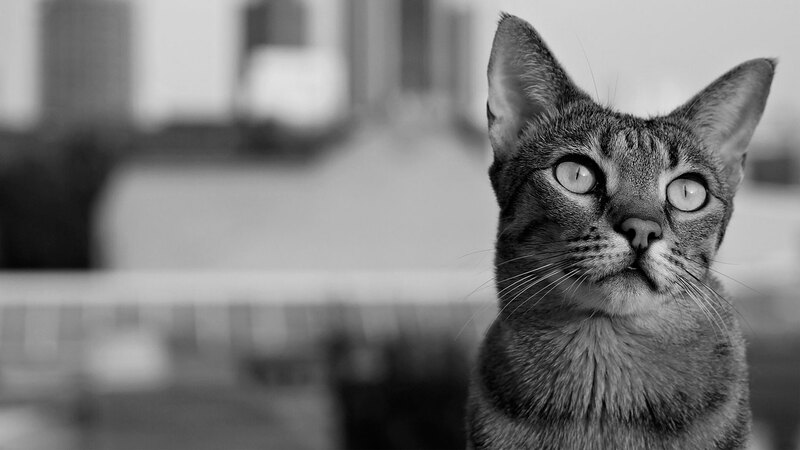 It’s incredibly sharp even wide open and it’s perfect for great portraits (and cat pictures, he he). 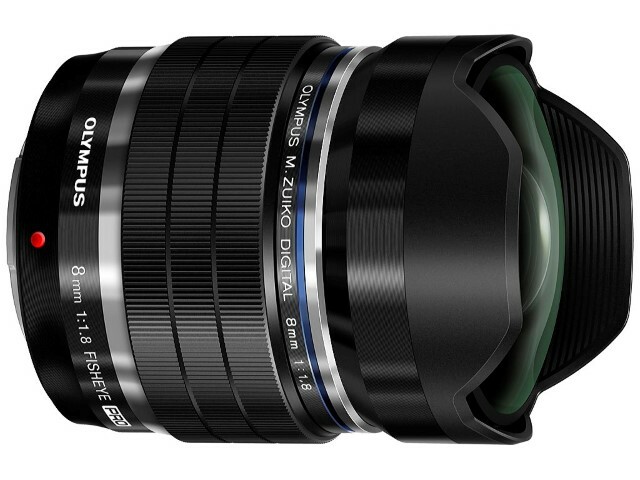 But all the other Olympus M.Zuiko prime lenses are great also and highly recommended. In the meatime I sold some of the lenses and cameras because too much choice is not good for my creativity, I am thinking too much about the gear I should use instead of concentrating on photos. I also bought a Fuji X-T10 in addition. 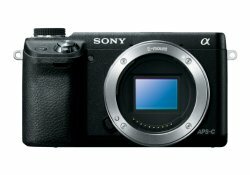 Since I like to change my equipment often I bought the Sony A7R II in the meantime and sold the Micro Four Thirds equipment. I hope I will be satisfied with the current equipment in 2016 and stop buying and selling so much stuff :). UPDATE 2017: I wasn’t, sold the Fuji and the Sony and bought a Leica Q and some Micro Four Thirds equipment (again) ;). Me and the ONA Bowery camera bag with three cameras and 5 lenses. 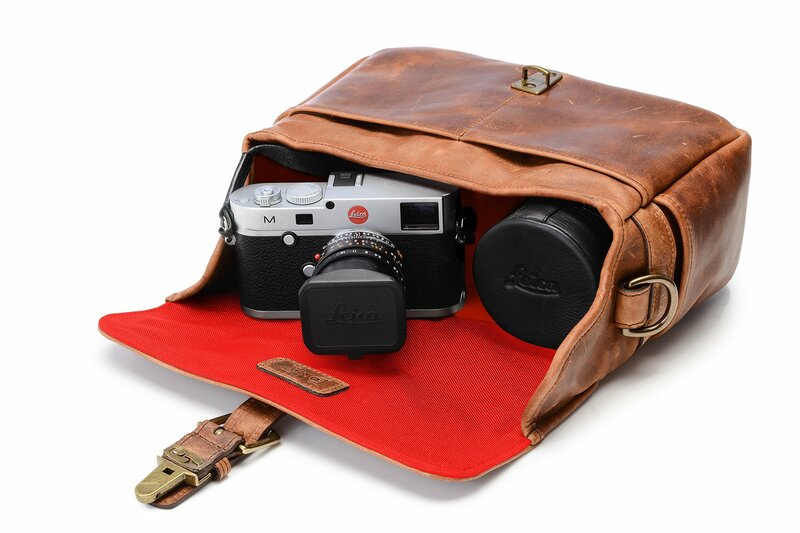 The ONA Bowery Leica Edition Leather Bag is my everyday camera bag. It fits my Leica Q as well as the Olympus OM-D E-M10 Mark II with two lenses. It doesn’t look like a camera bag and it can also be used as a fashion statement ;). 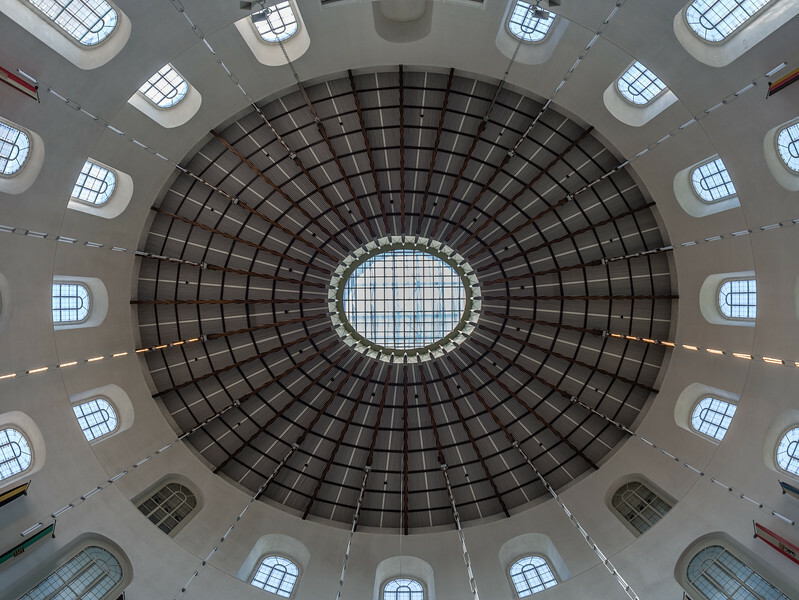 The M.Zuiko 8mm F1.8 Fisheye PRO costs about 1000 bucks (July 2015), not cheap for a fisheye lens but well worth it. 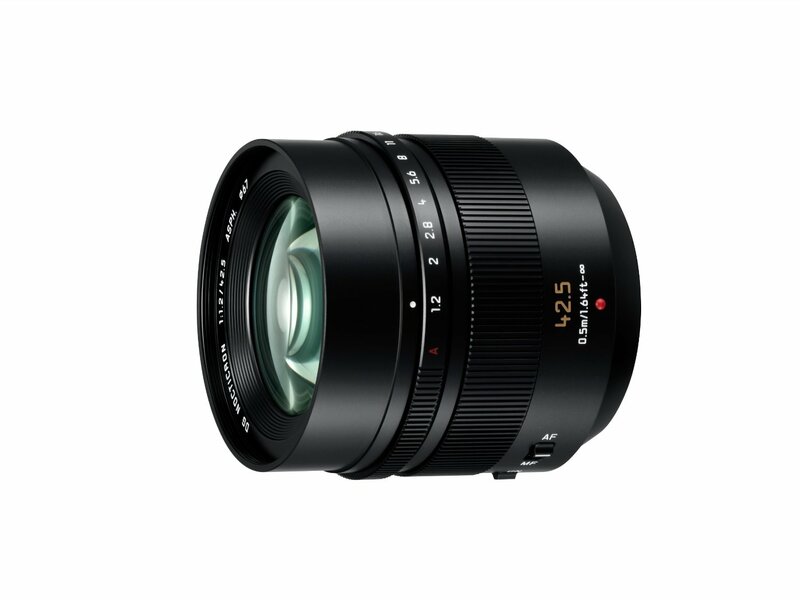 It has a large aperature of F1.8, a minimum focus distance of 2.5 cm from the front element and has a nice bokeh – it’s possible to create some unique results thanks to these specs. 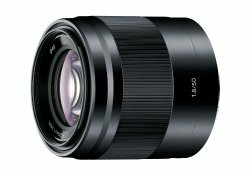 I wrote a review of the lens that you can read on this homepage. The Panasonic Leica 25 mm F1.4 has a very creamy bokeh and is very sharp already at it’s largest aperture, most of the time I use it F1.4. 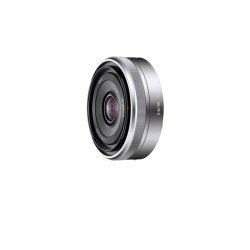 You can create a very special look with this lens that is hard to describe. Besides the M.Zuiko 75mm lens this is lens use the most for sure. What can I say – the Noctricron ist one of the best if not the best lens for Micro Four Thirds. I bought it as a substitute for the M.Zuiko 75mm lens since the focal length makes it a little more flexible, a review including many photos will follow in the future for sure ;). 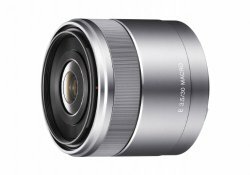 A brilliant portrait lens! It’s sharp wide open, the autofocus is very fast and the bokeh is awesome. 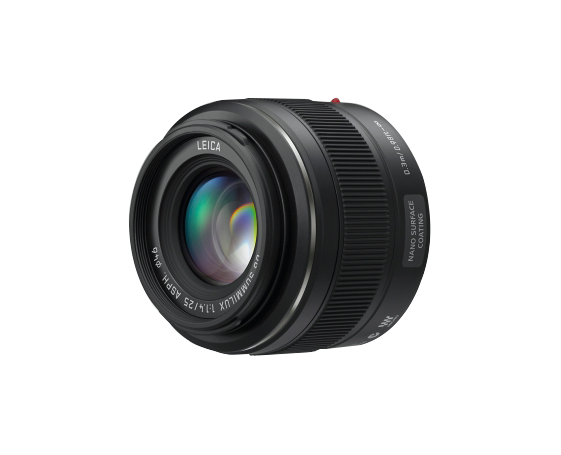 This is the lens you want to have for your Micro Four Thirds camera if you don’t care about the prize. it’s worth every penny and my first choice for great portraits and if you need some distance to your subject. Yes, it’s a little bit larger than other MFT prime lenses but this lens doesn’t make compromises, it’s all about quality. 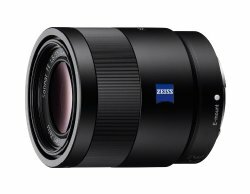 I wrote a review of this lens that you can read on this homepage. 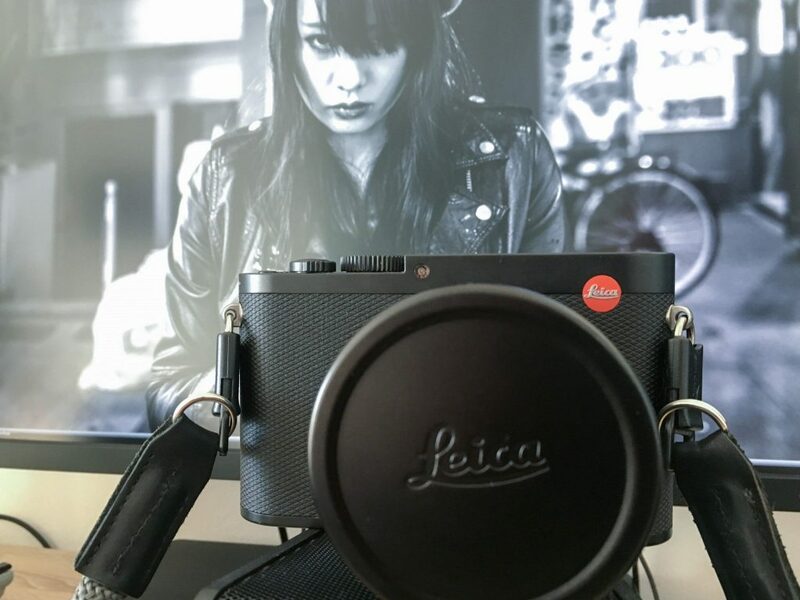 I bought the Leica early 2017 and it’s now my “take it everywhere” camera – I make about 80% of my photos with it, I really love it and the photo qualityis brilliant. 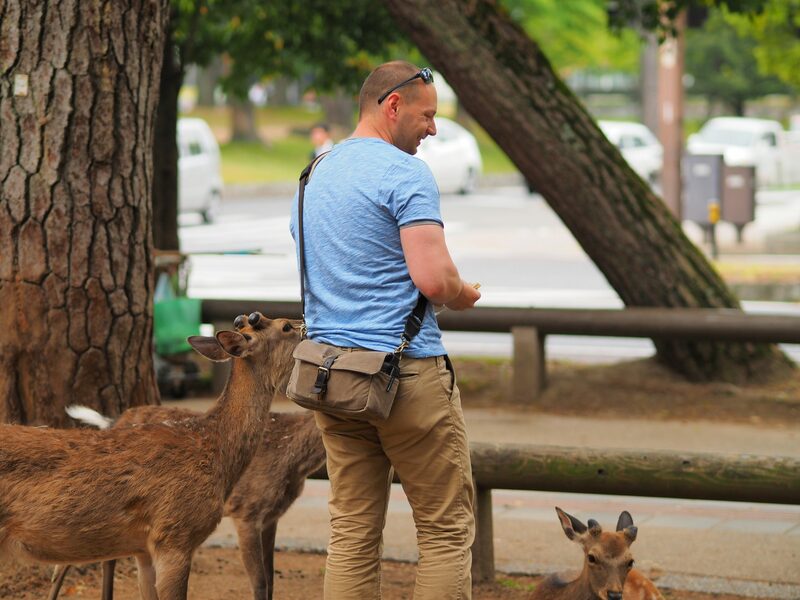 See my article about my time in Kyushu with it. That’s it! I hope you enjoyed the ride and if you would like to purchase one the items I showed you I would appreciate if you would use my affiliate links so I get a penny or two out of it. It doesn’t cost you more and helps the site growing, thanks!